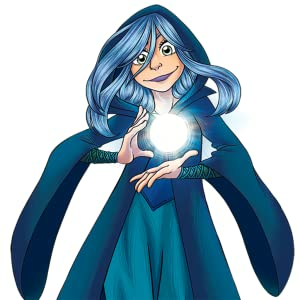 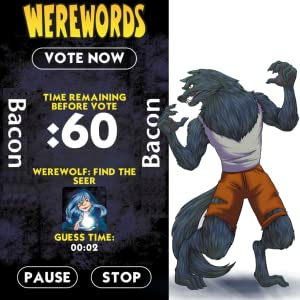 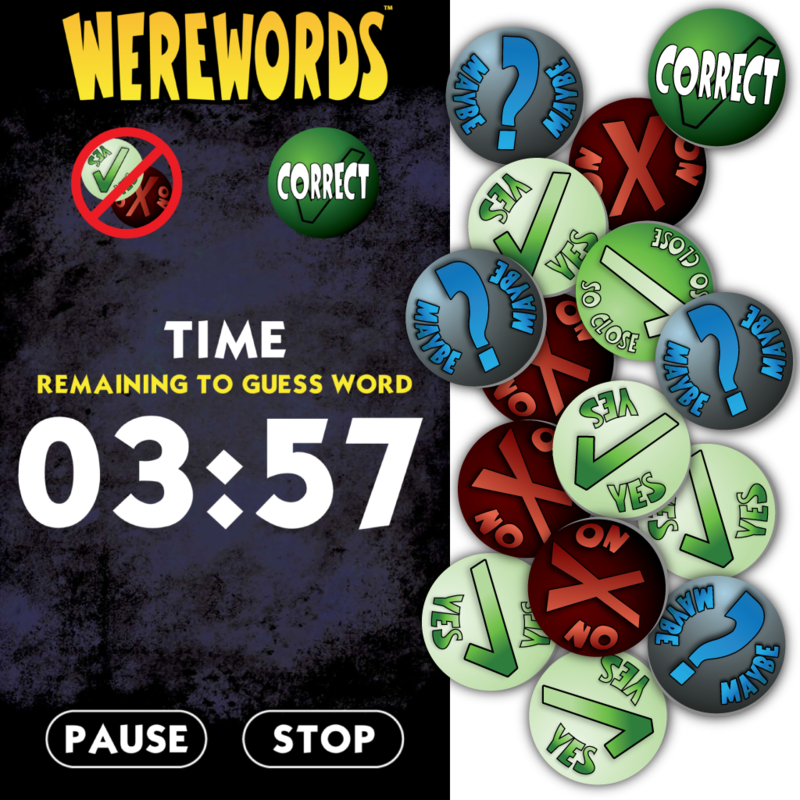 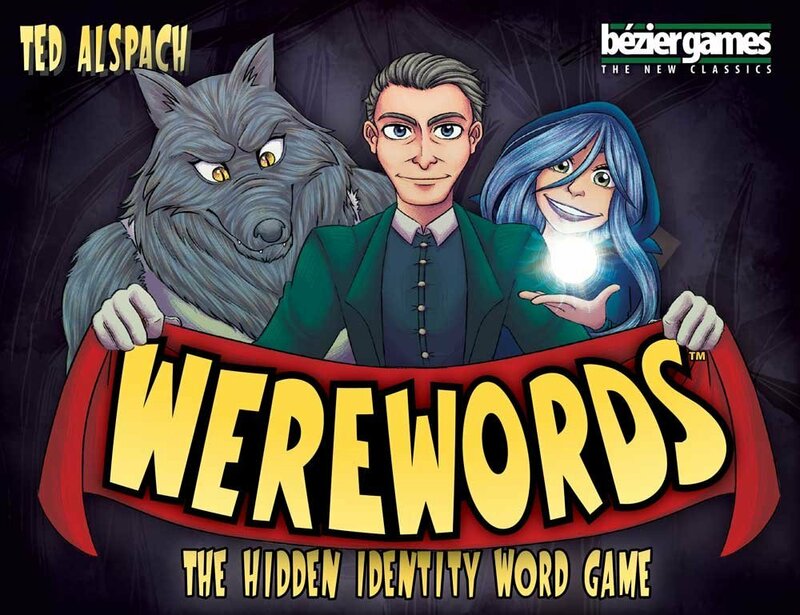 In Werewords, players guess a secret word by asking Yes or No questions. 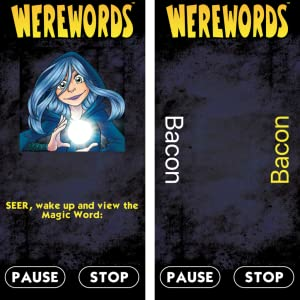 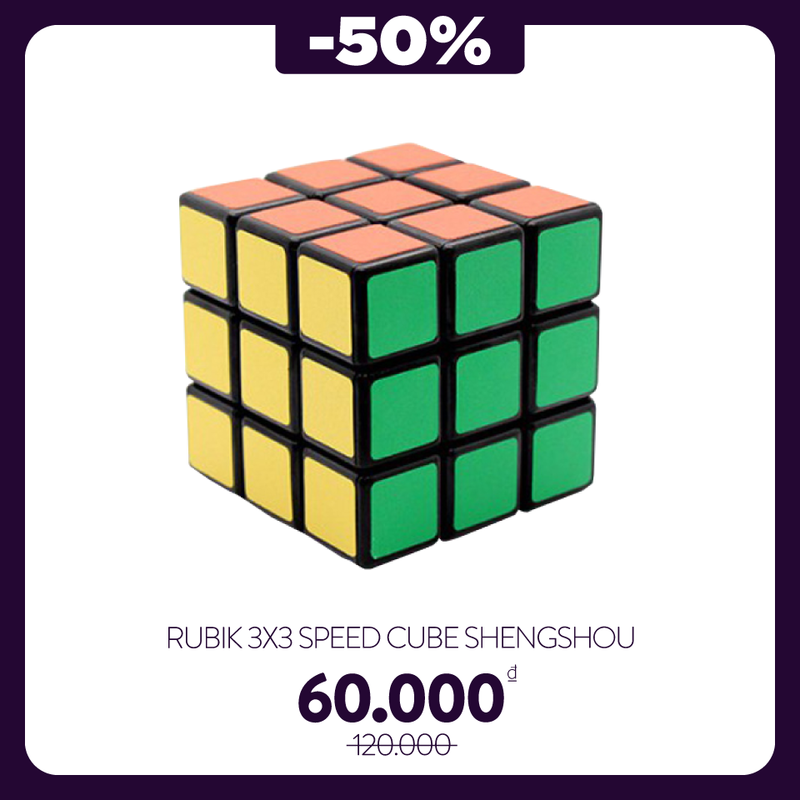 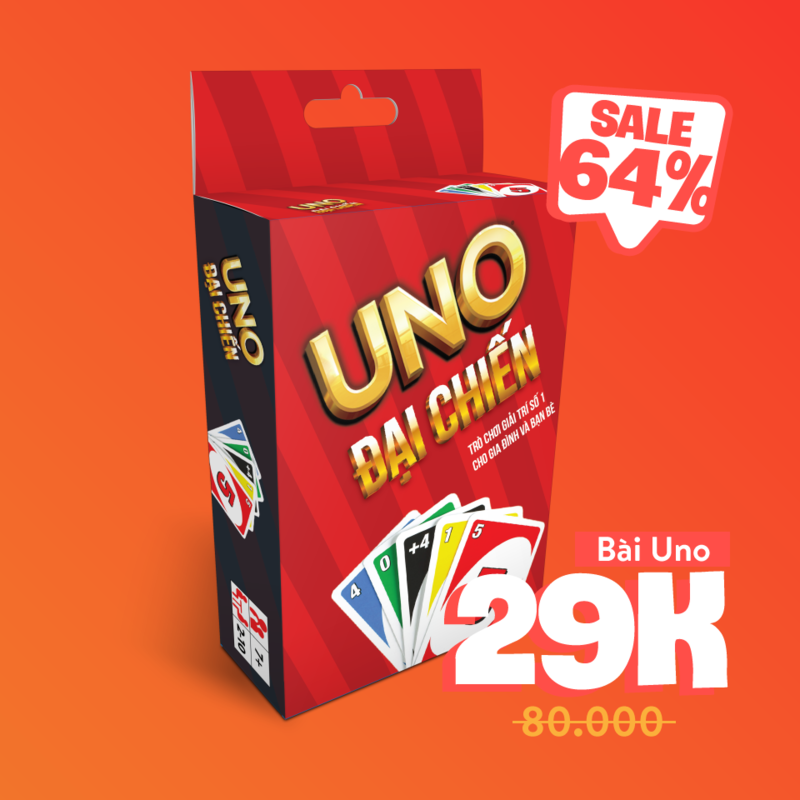 Figure out the magic word before time runs out, and you win! 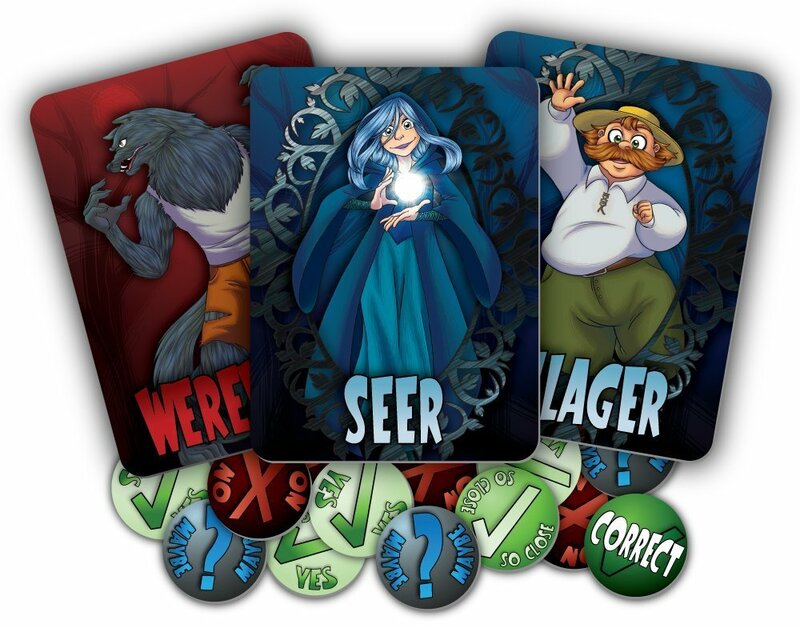 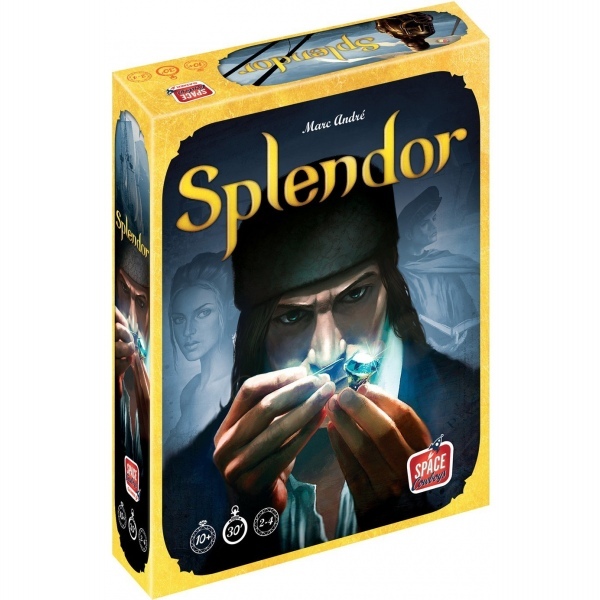 One of the players is the Seer, who knows the word, but has to be careful not be too obvious when helping you figure it out. 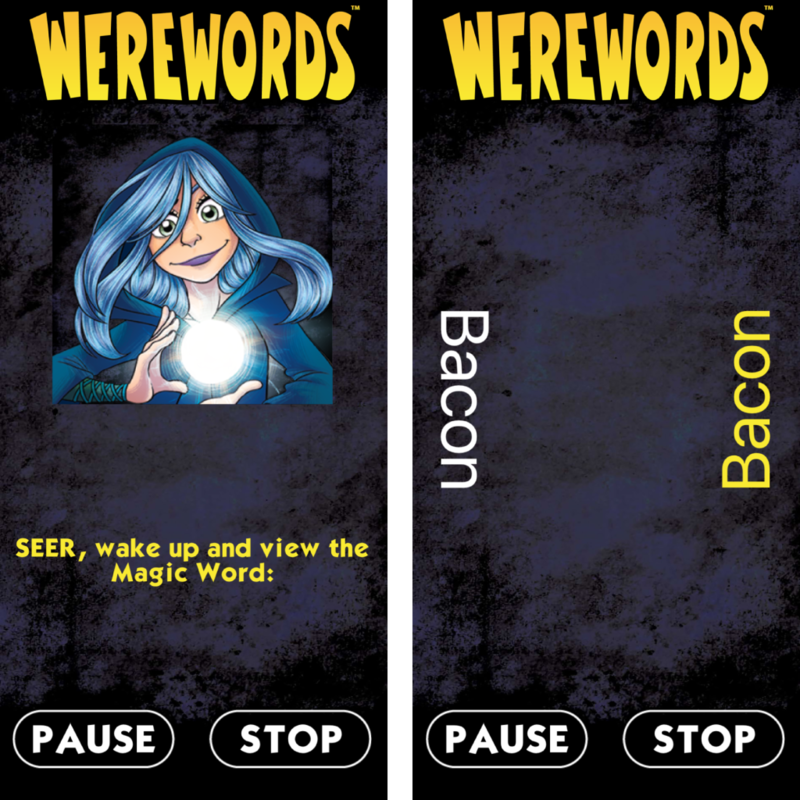 If you do guess the word, the Werewolves can still win by Identifying the Seer! 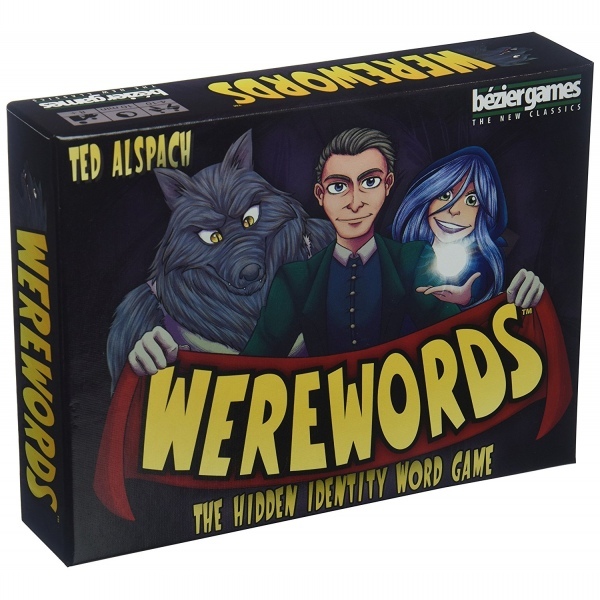 It's this delicate balance between guessing, bluffing, and deduction that makes Werewords incredibly compelling. 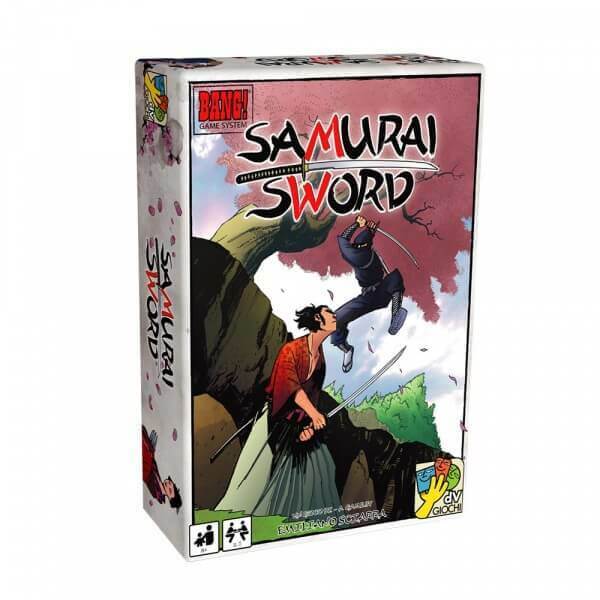 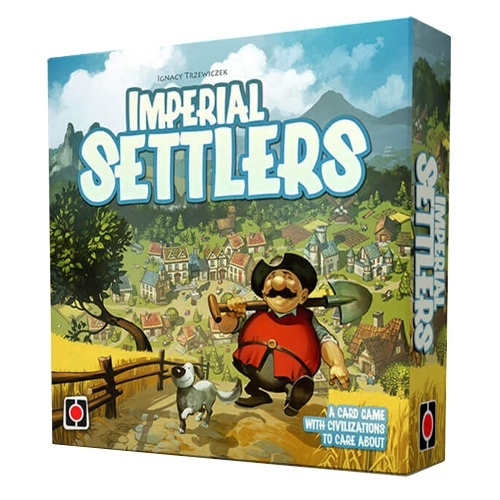 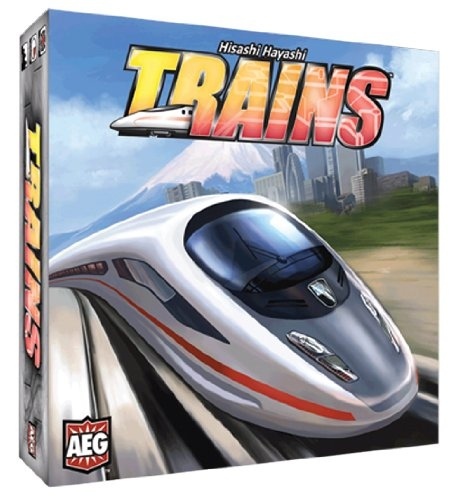 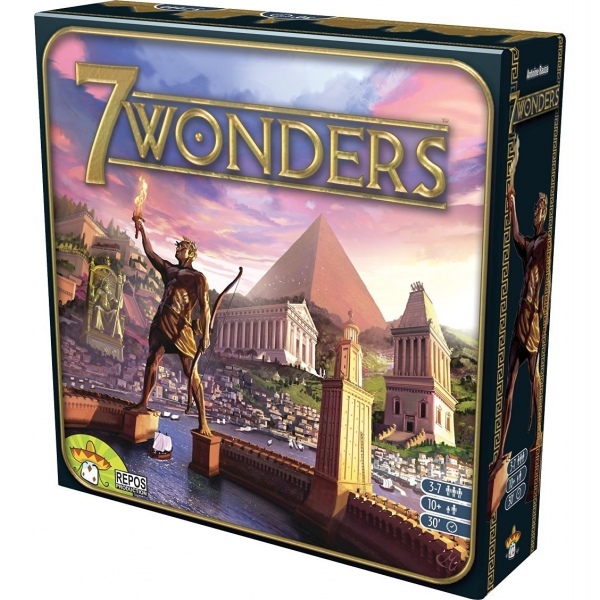 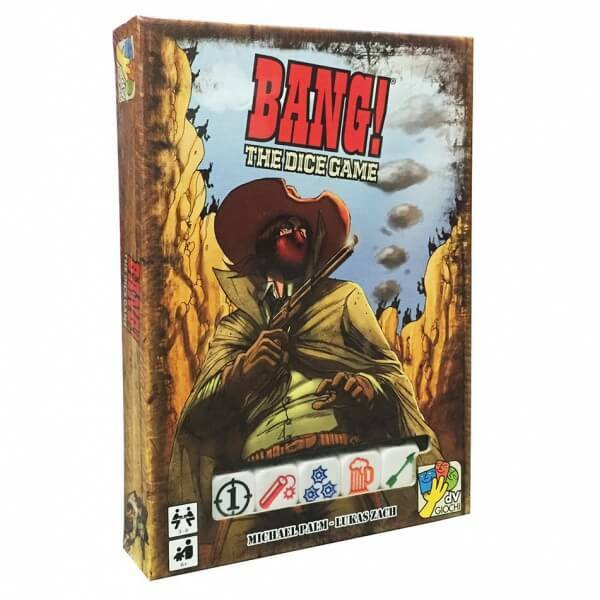 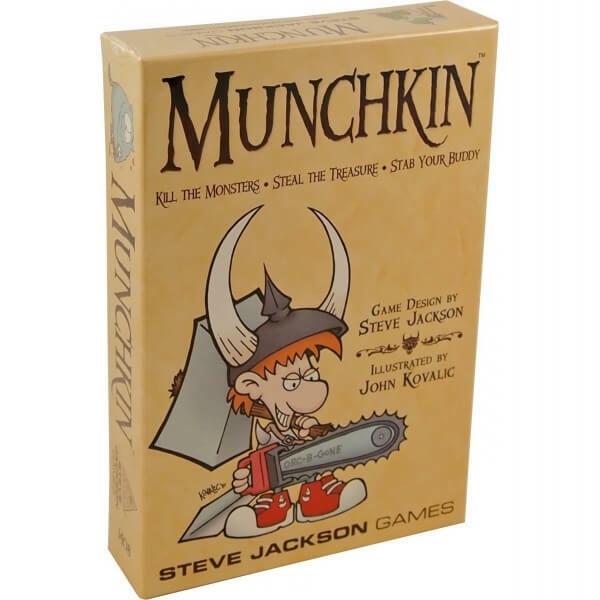 Each game is only about 5 minutes long, but you'll want to play again and again! 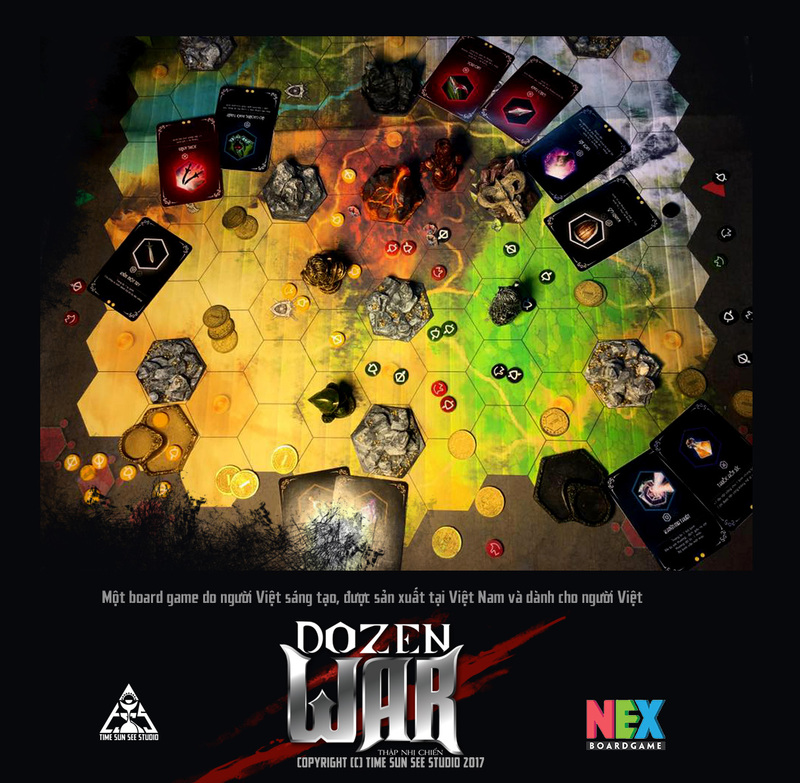 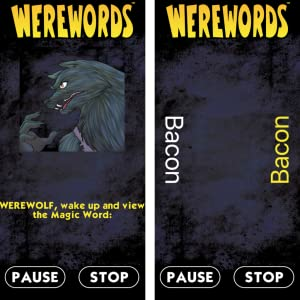 Werewords includes an app that walks players through each game, and includes over 10,000 words, so you'll never see the same word twice. 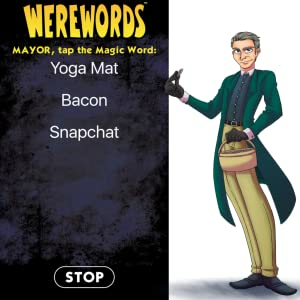 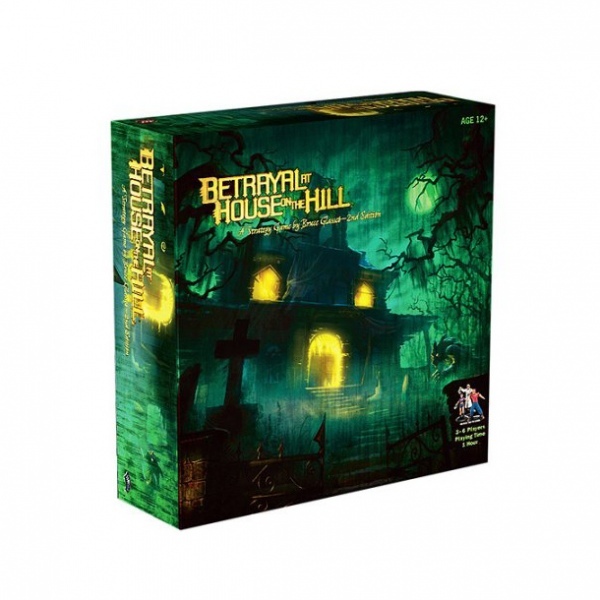 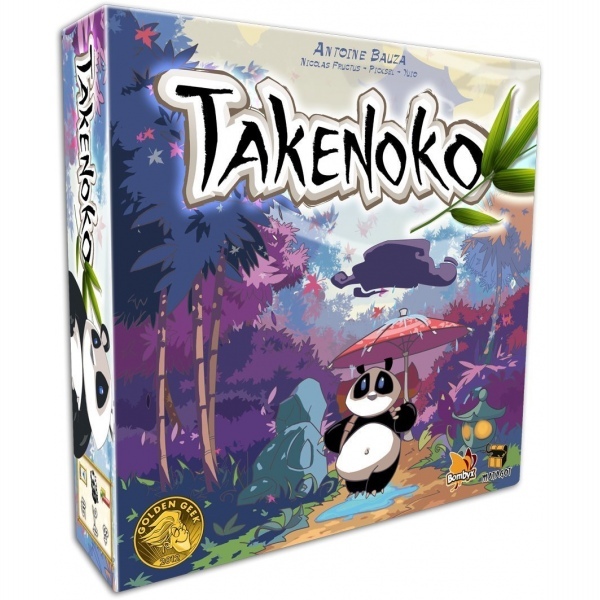 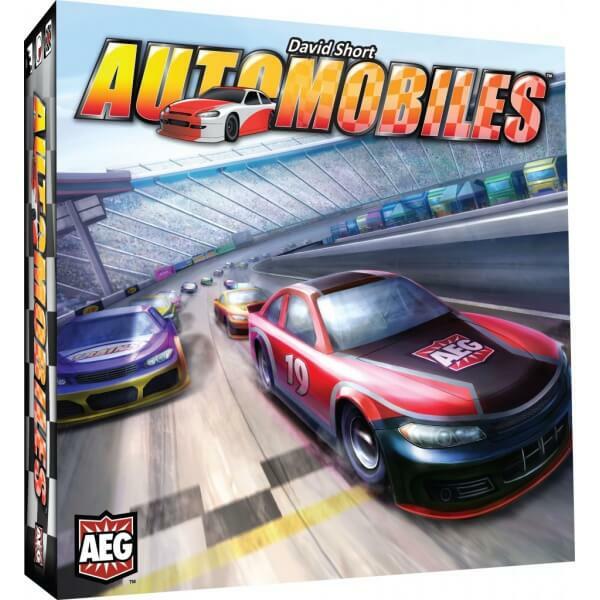 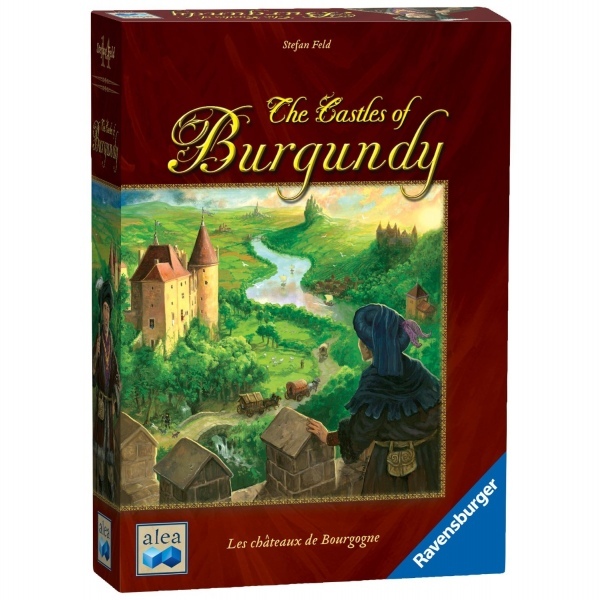 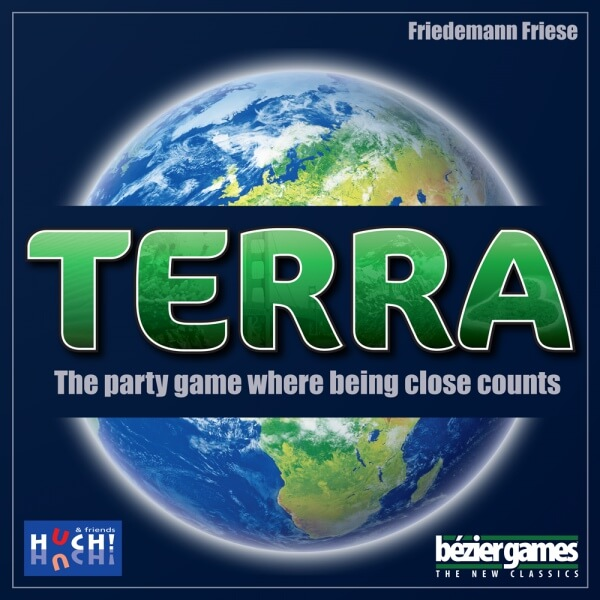 The app's fun and irreverant narration makes the game flow smoothly, and keeps everyone engaged. 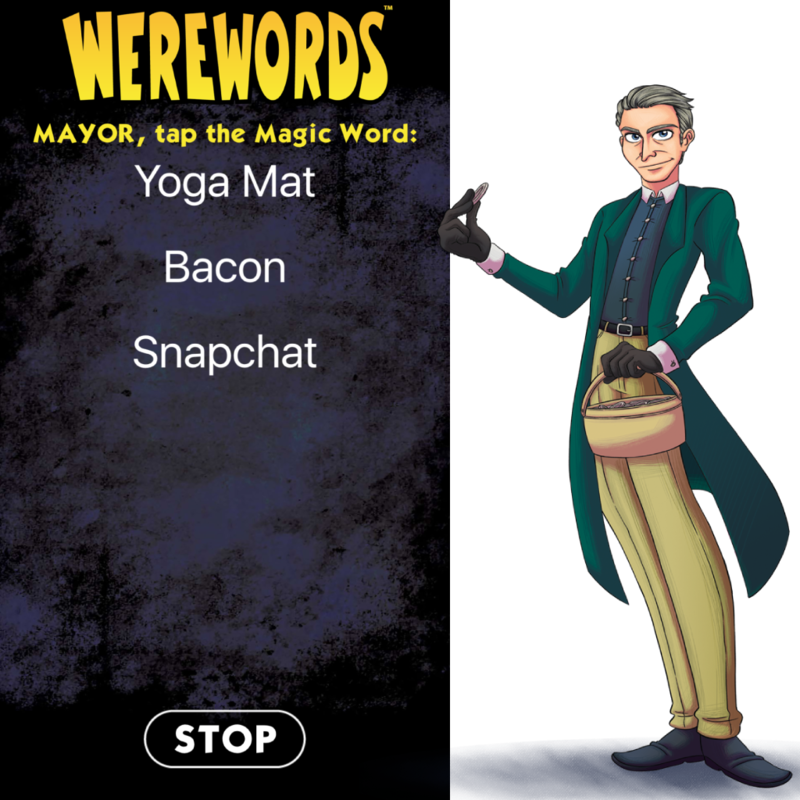 While everyone else's eyes are closed, The Mayor selects a word from a few different choices. 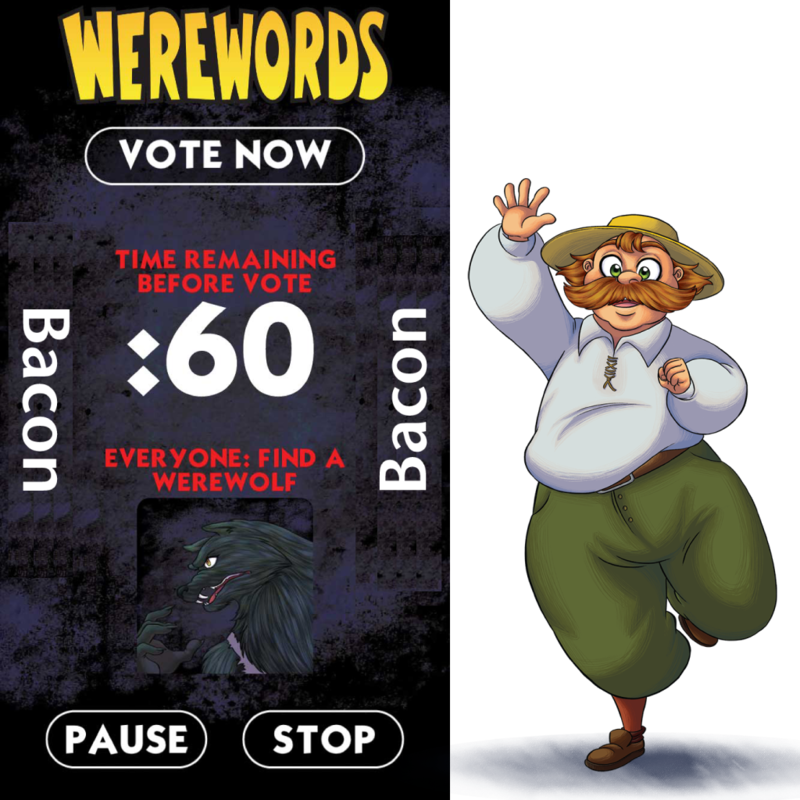 He wants to pick a word that he thinks the village can figure out easily. 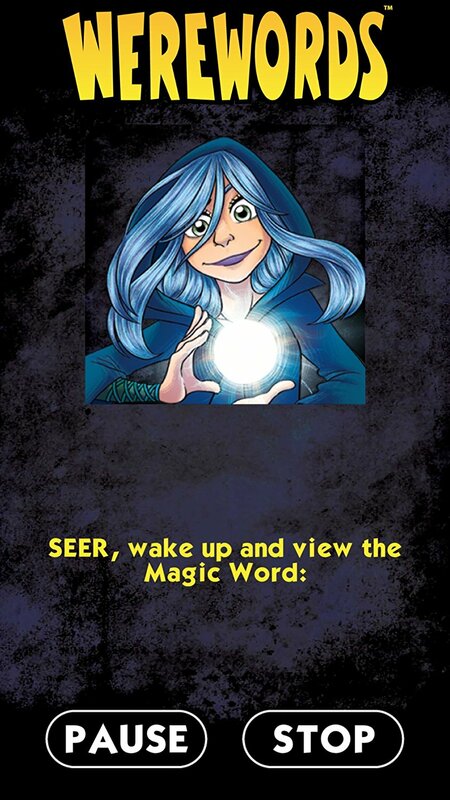 Next, the Seer opens her eyes and sees the Magic Word chosen by the Mayor. 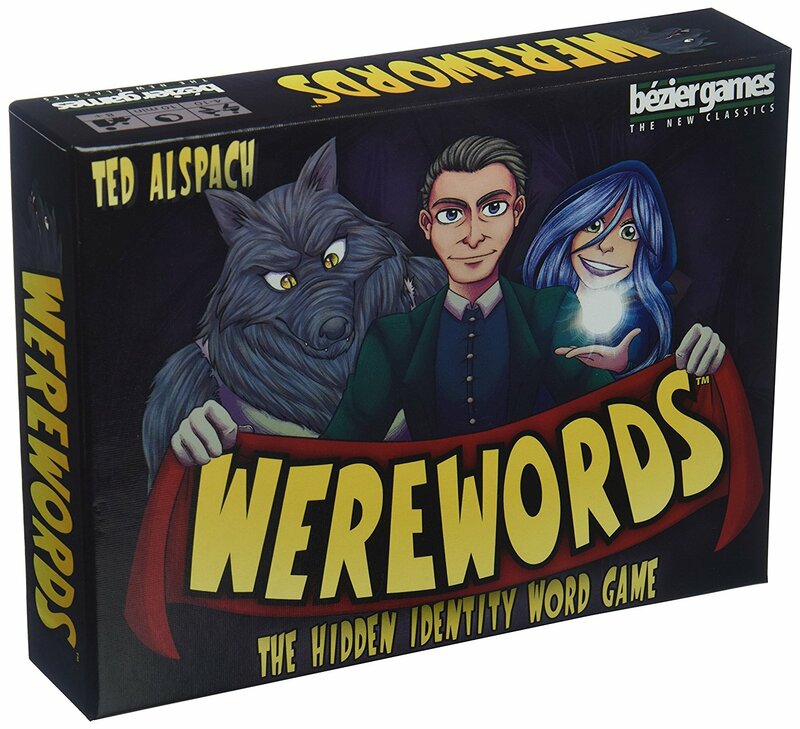 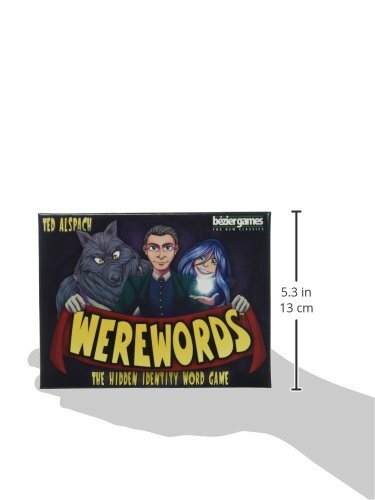 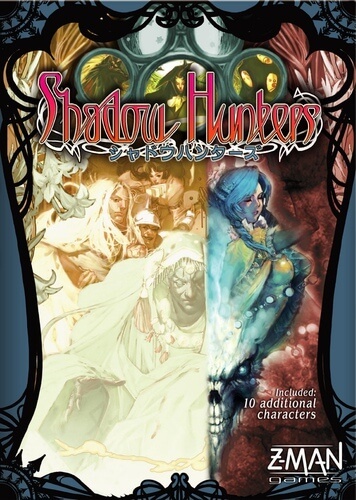 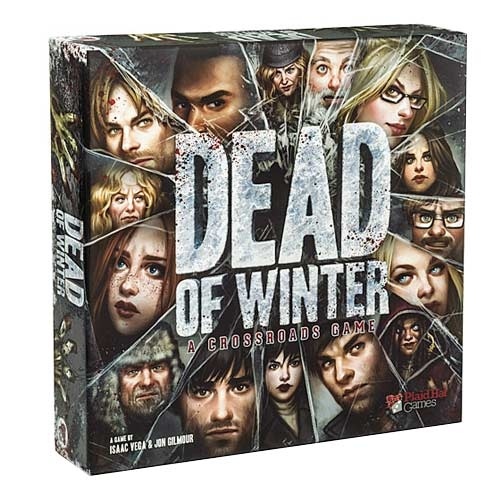 She has to ask clever questions to get the other players close to the word, but has to be careful she isn't too obvious, or the Werewolf will know who she is. 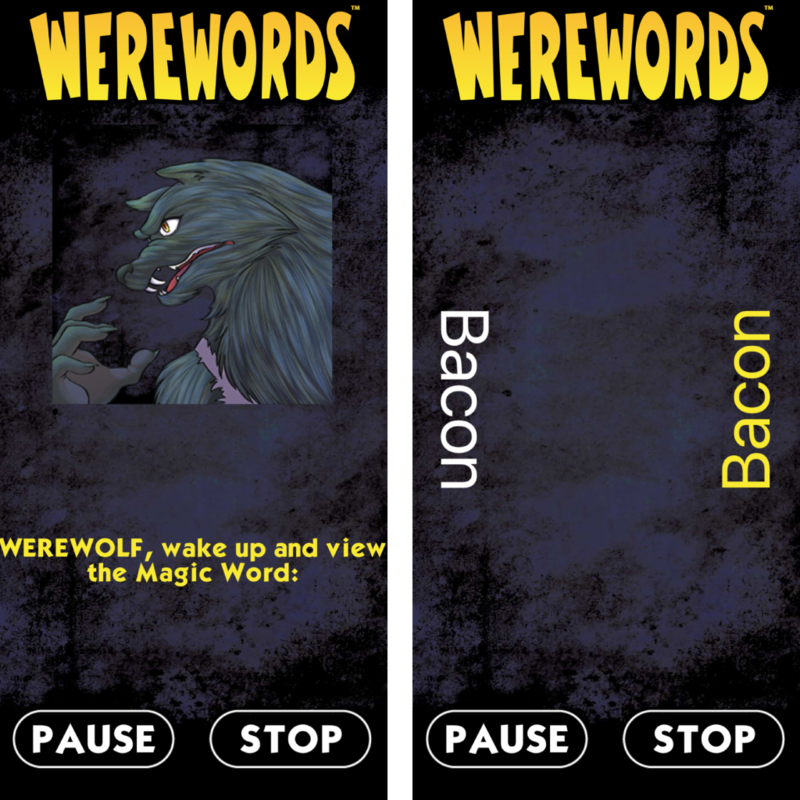 Finally, the Werewolf opens his eyes and sees the word. 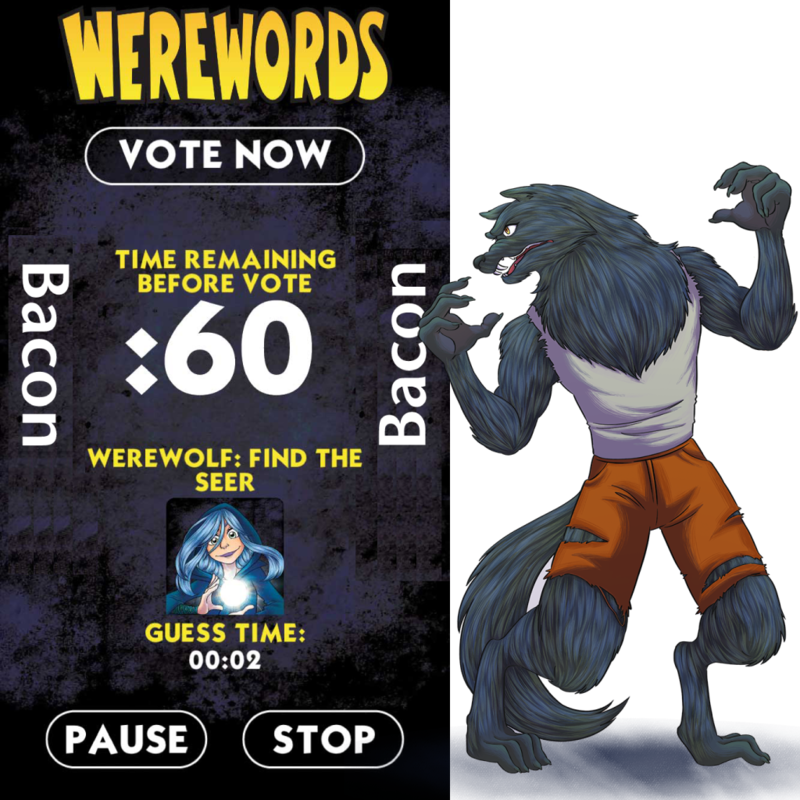 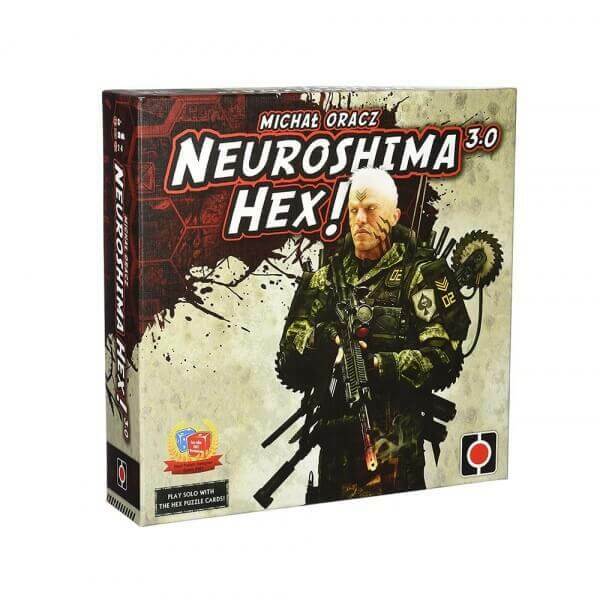 He has to figure out how to keep the other players from guessing this word, usually by asking questions that steer them away from the right answer. 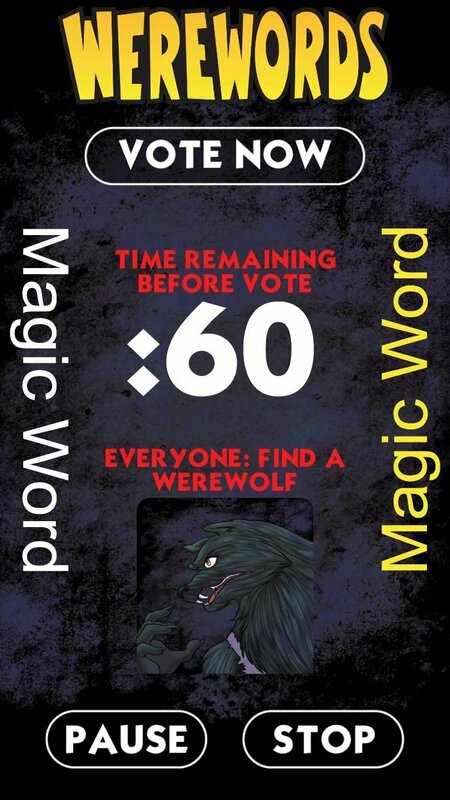 All the players now ask the Mayor Yes or No questions - he can only answer by giving each player a Yes, No, or Maybe token. 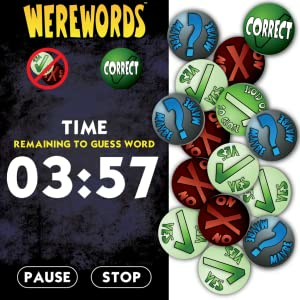 If a player guesses the word before the time is up, that Player gets a special 'Correct' token. 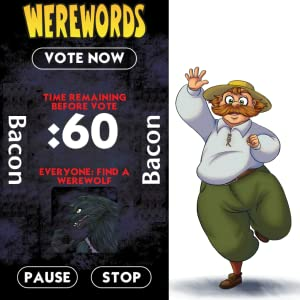 The Werewolf points at a player he believes is the Seer (who knew the word and was helping the other players). 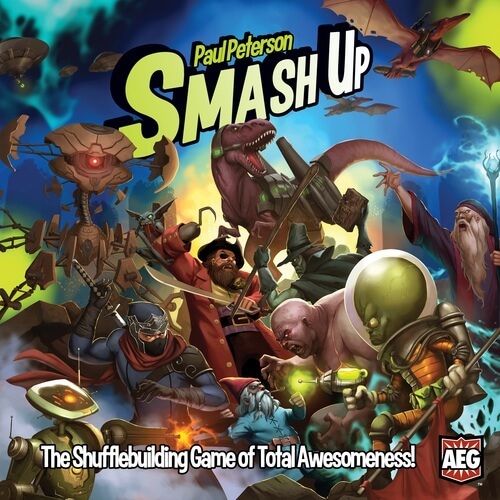 If he's right, he wins and everyone else loses…if he's wrong, all the other players still win. 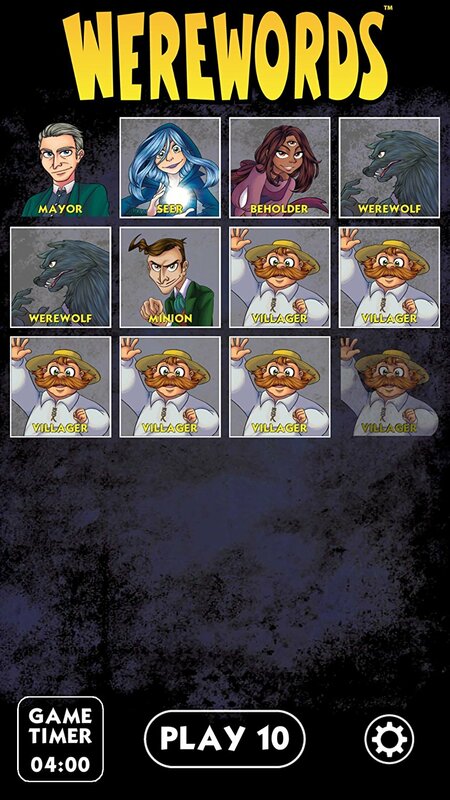 The players can still pull out a win if they can figure out who the Werewolf is. 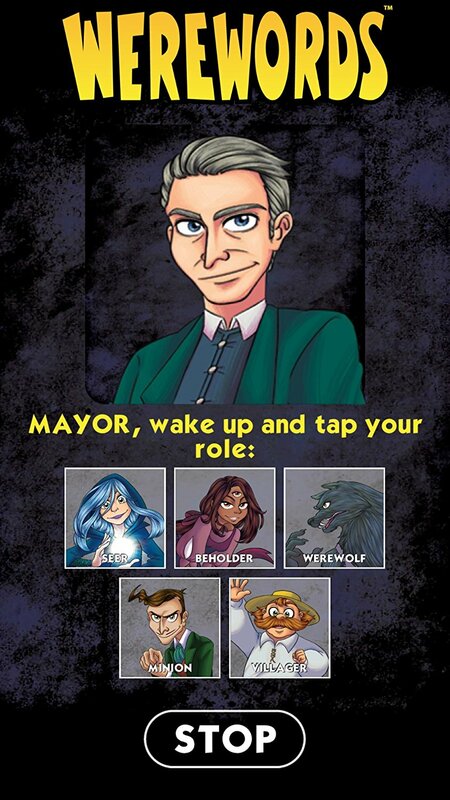 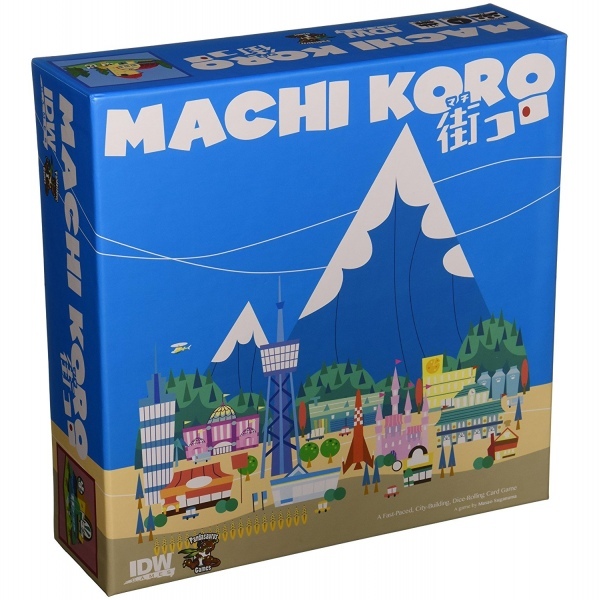 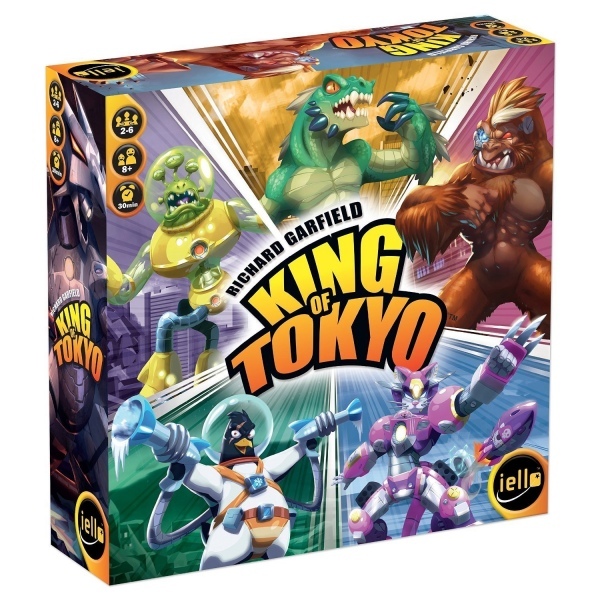 Adding to the fun, the Mayor might secretly be the Werewolf, and he might have given out the wrong answers to questions to keep the players from guessing correctly.